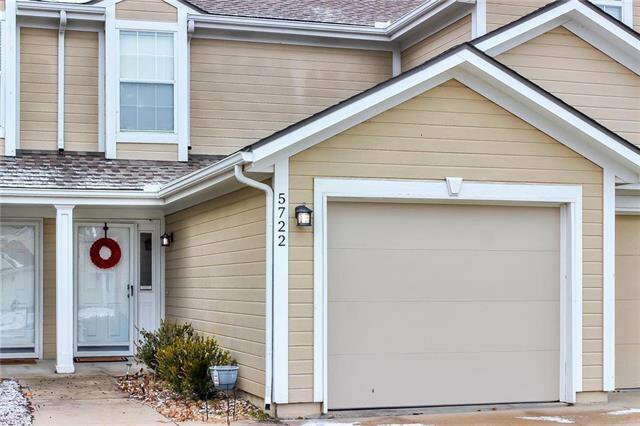 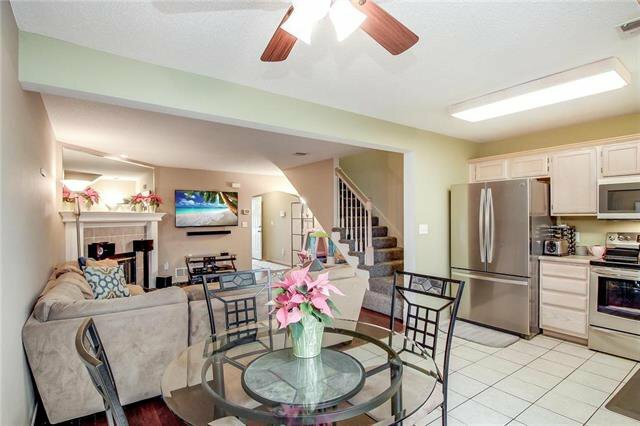 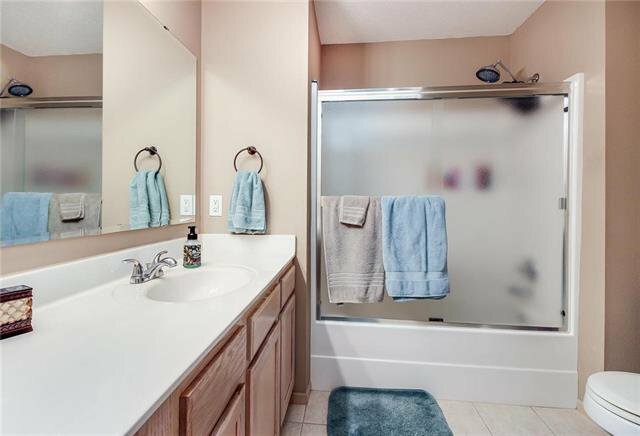 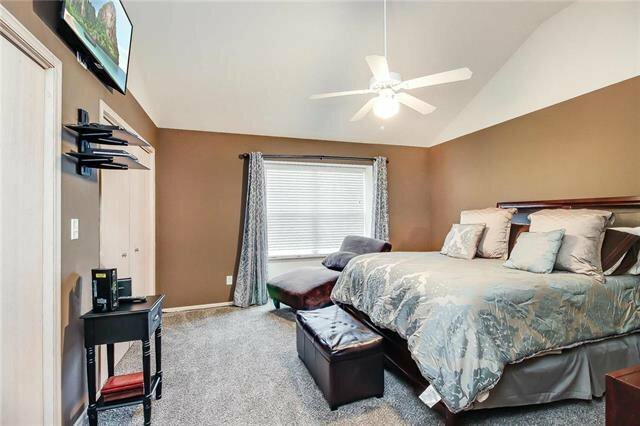 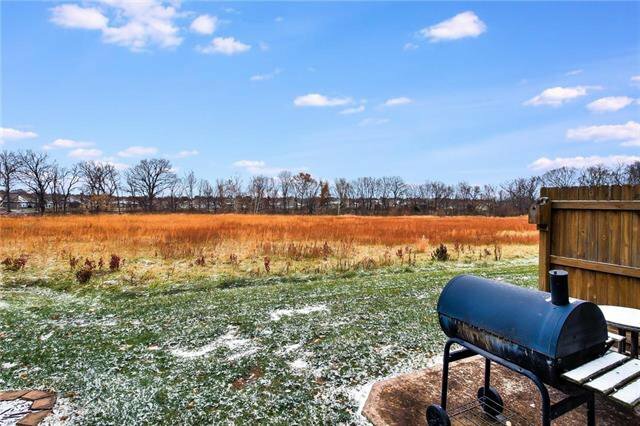 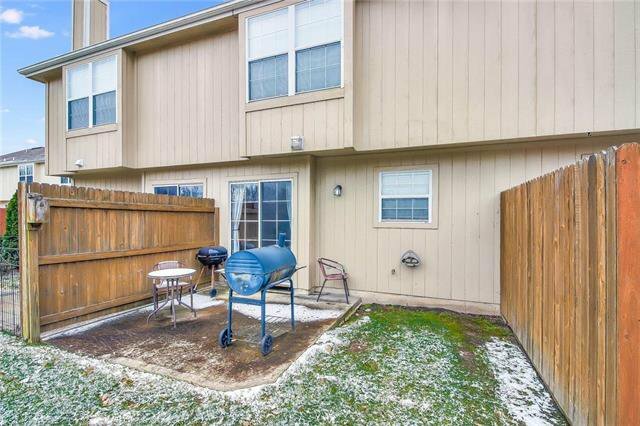 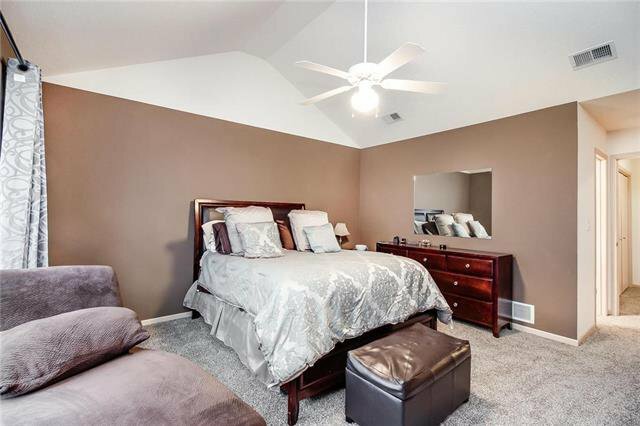 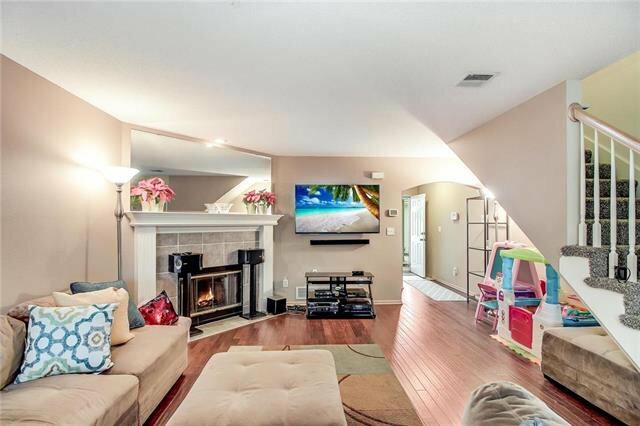 Amazing town home within walking distance of Voy Spears Elementary inside highly desired Blue Springs School District! 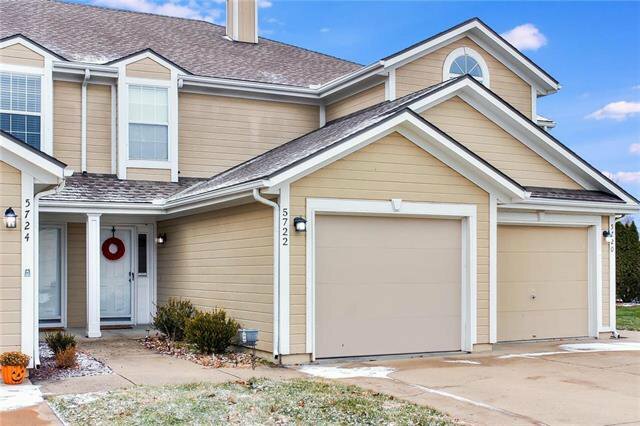 Backing to Jackson County Park property, this gorgeous home features 2 master suites, and brand new carpet throughout! 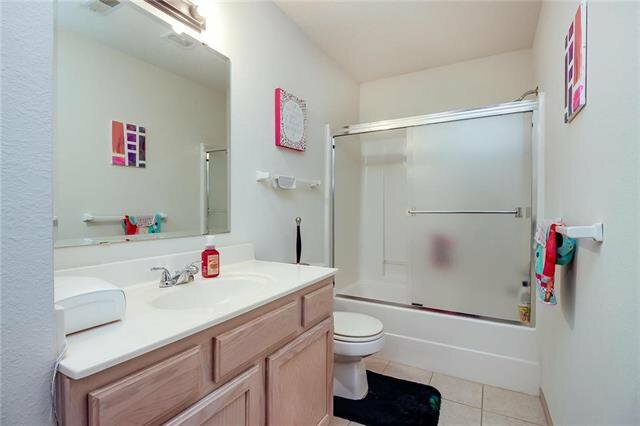 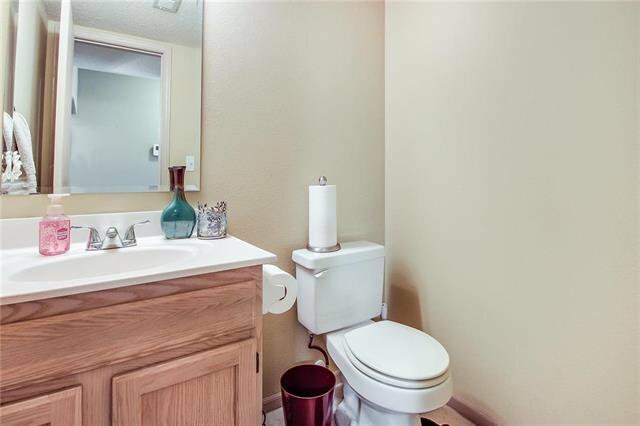 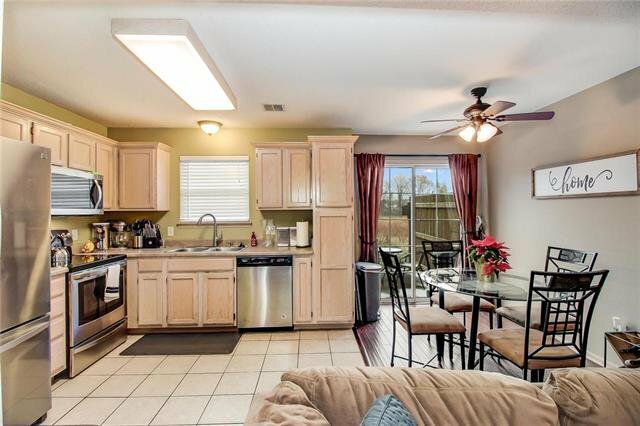 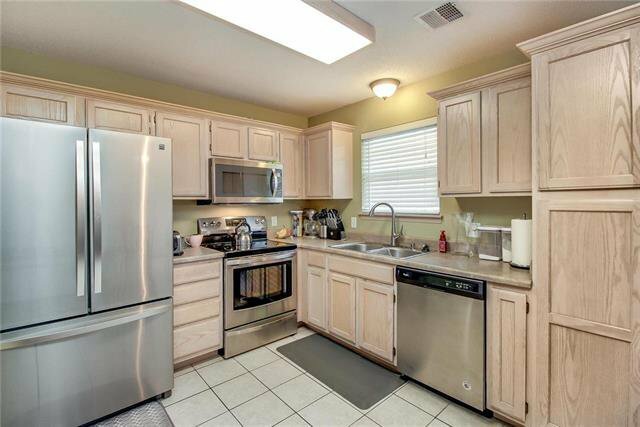 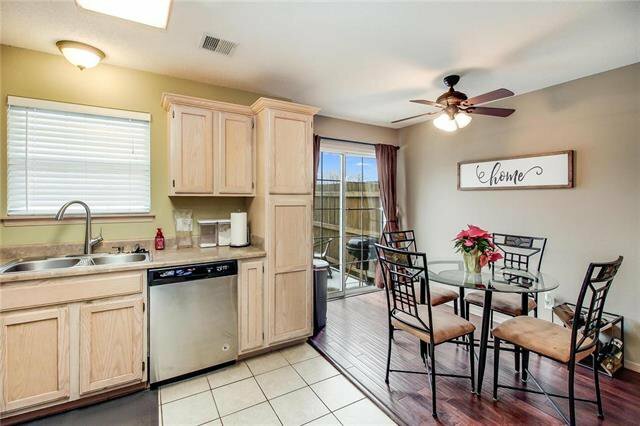 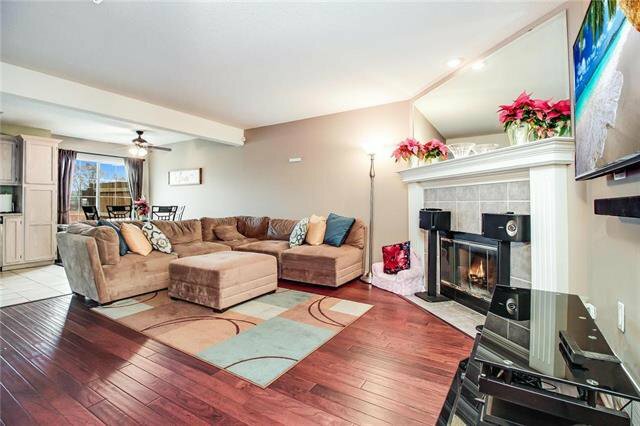 Other features include stainless steel appliances, and wood floors on the main level as well. 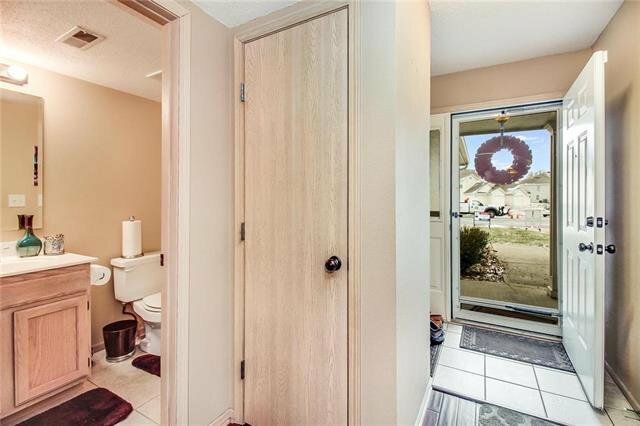 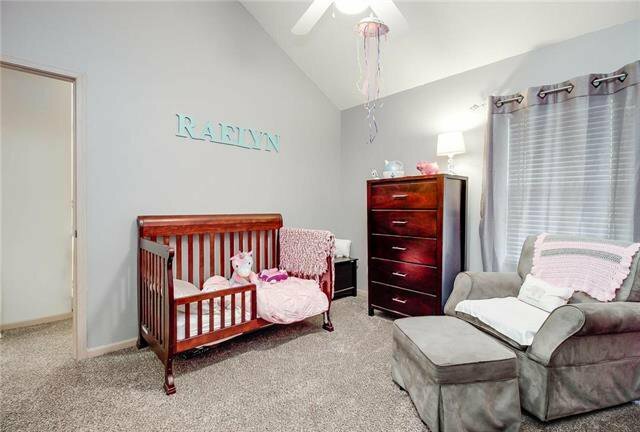 Bring your buyers, this one won't last! 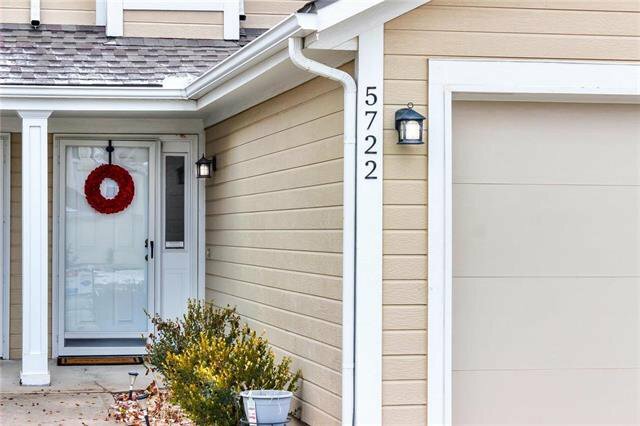 Listing courtesy of Aaron Potter of RE/MAX Heritage.